The biggest film festival for amateur film makers in the UK. 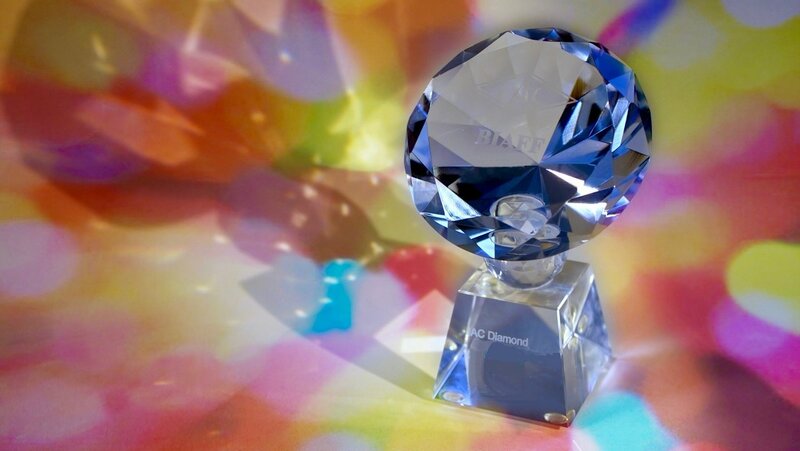 It also welcomes entries from abroad. In total 4 links were found which refer to Biaff.org.uk. The most important link sources for this website are Theiac.org.uk and Fvi.org.uk. 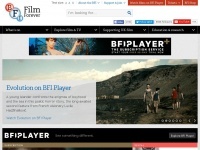 The homepage of Biaff.org.uk and the subsite are most referenced by other websites. The table shows the most important links to Biaff.org.uk. The table is sorted in descending order by importance. The table shows websites of Biaff.org.uk, which are often linked by other websites and therefore they are classified as important content. 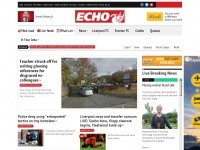 Liverpoolecho.co.uk - Li­ver­pool Echo: La­test Li­ver­pool and Mer­sey­si­de news, ..